Some features planned for this release were postponed for the next version (or perhaps even the version after that), because too many unplanned new features have been introduced in 0.9.4. Some of the news above need further explanations and examples, but I’m afraid posts about them will have to wait. It would be nice to show some of these new features in conjunction with other features which are planned for the near future. 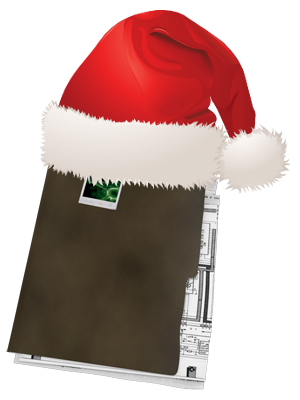 In the meantime we hope you enjoy the release! Most of the items in the list have been demonstrated in previous posts. The only addition left to discuss is the key dialog. When a file is encrypted and gets decrypted with a key either provided by the user or by a script, then this key ends up in a special list of matched keys. This list can now be inspected by the user. If some files have been decrypted an additional “Decryption keys” button will be shown. Just click on it and you’ll get the list of matched keys. This has been mostly a transition release and what took most of the time were structural changes in how the SDK is exposed to Python so that future releases will benefit from it. The main advantage for the user may be the addition of range parameters in the filters and the introduction of file notes, which is a small feature, but very useful in the context of analysis. 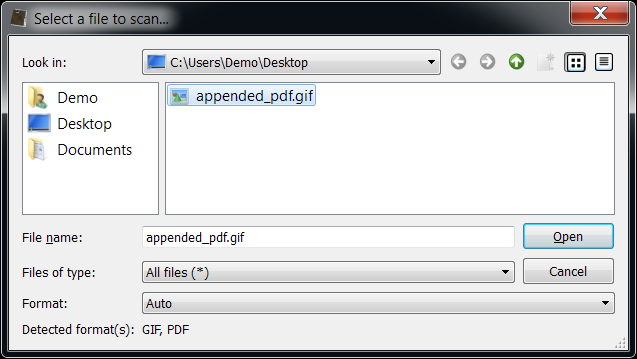 The next release will bring some new file formats and interesting improvements. While we talked about some of the news of this version, there are some more which are worth mentioning. The workspace features a new dock-based UI. It is easy to get used to the new UI as it is completely intuitive. Now our users can completely costumize their analysis workspace. This feature was requested by one of our customers and it can come handy during forensic analysis. 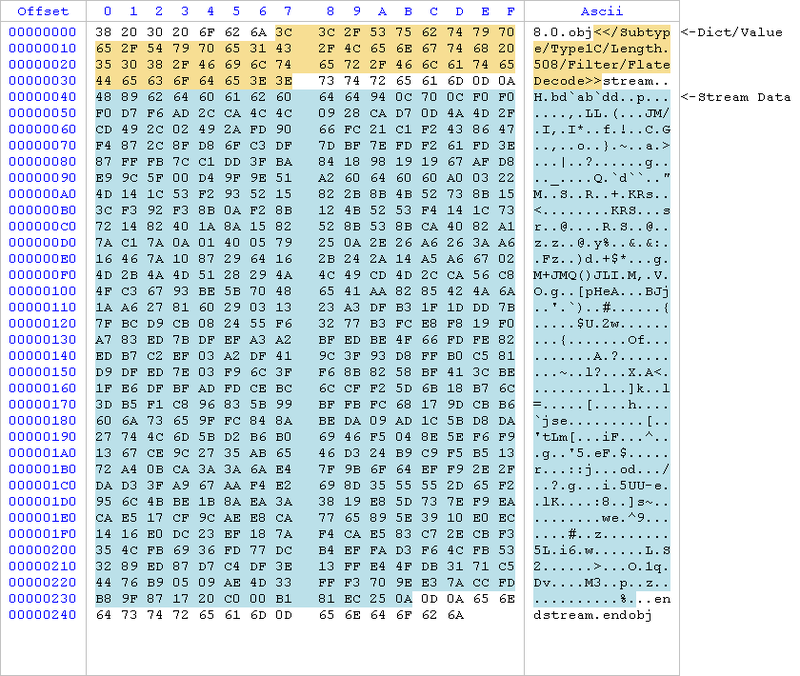 The CRC of each PNG chunk is verified and those which don’t match are signaled in the format view (highlighted in red). We hope you enjoy this new version. This version prepares the ground for the next .6 version, which as I expect will be very interesting. However, even in 0.8.5 there are many useful new things, so in this post I’ll just do a tour of those which might need an explanation. 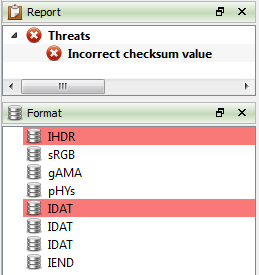 This means that files with a risk factor > 0 are now highlighted with different gradients of orange (low risk) and red (high risk). This is true for the new file system scan results table, which by the way is now blazingly fast. But also for the file hierarchy itself. It’s possible to jump to files with risk factor > _customizable_threshold_limit_ with F2 (next) and Shift+F2 (previous). 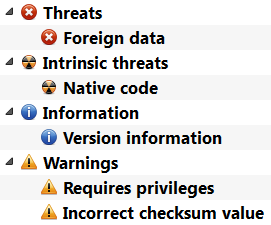 It’s pretty clear that an executable can contain native code, right? It’s expected to, just as a font file is expected to contain its specific bytecode. 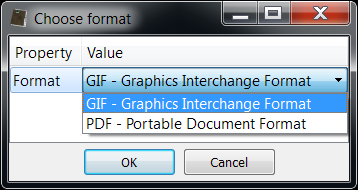 These characteristics are intrinsic to these file formats and as users we might not desire to be alarmed by that. 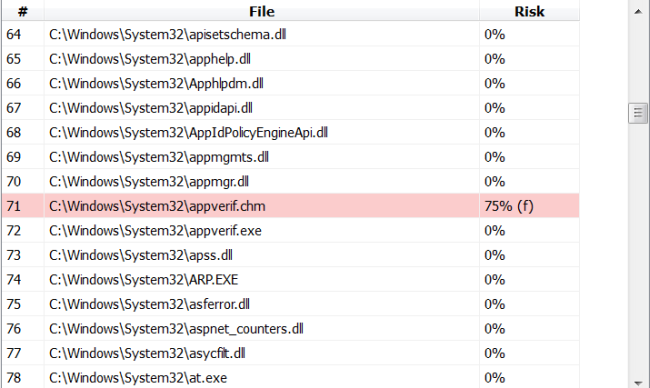 By enabling this new handy option, these factors will no longer contribute to calculate the risk of a file. Apart from .NET, all Portable Executable directories are now supported. Specifically, support for the following directories has been added: Delay Import, Bound Import, Exception (x64, IA64) and Security.